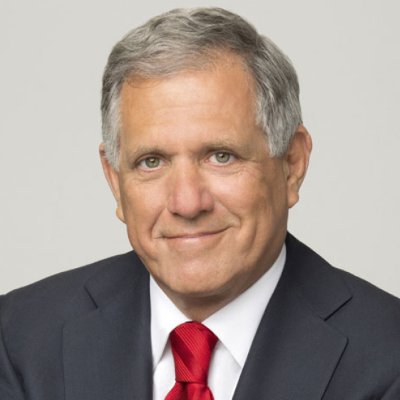 CBS board hires two high-powered law firms to investigate Les Moonves, CBS News, and "cultural issues at all levels of CBS"
The board announced Tuesday it has hired the law firms Covington & Burling and Debevoise & Plimpton to "conduct a full investigation of the allegations in recent press reports about Chairman and CEO Leslie Moonves, CBS News and cultural issues at all levels of CBS." The board also named a special committee to oversee the investigation. Moonves will have no role in the investigation. Civil rights attorney Lisa Bloom, who briefly represented Harvey Weinstein, says the CBS board hired "Big Law defense firms" that would only give Moonves a "wrist slap"
CBS News president David Rhodes reportedly told his staff the new revelations “test your capacity for disappointment"